Blackview is well known for their series of rugged smartphones and has done well to earn a name for itself. However, their new smartphone which is the Blackview P6000 unlike their BV-series is not a rugged smartphone but comes with a giant battery life and an impressive mid-range hardware amongst some other interesting feature. Dual 21MP + 0.33MP rear camera and an 8MP front camera. The Blackview P6000 is a quite good looking smartphone with impressive ergonomics. Despite the large battery the smartphone is not really bulky has one might think with a thickness of 9.8mm and weighs about 230g. Although, the thickness is quite a bit high it does not really look bulky like other smartphones with a similar battery capacity. Also, the Blackview P6000 features a quite crisp display owing to the full HD 5.5-inch IPS panel. With a pixel density of 402 ppi and a resolution of 1080 X 1920 pixels, the display of the smartphone is quite impressive. Smartphones having a battery capacity above or exactly 6, 000mAh battery capacity are comparatively very small. 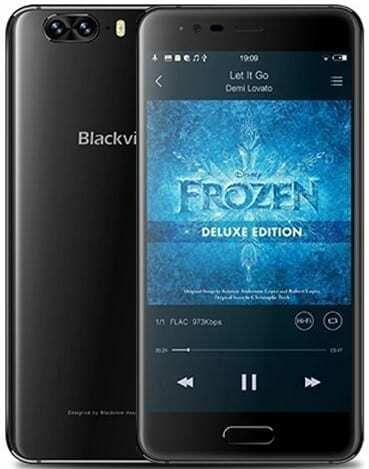 A recent addition to that niche of smartphones is the Blackview P6000 which boasts of a 6, 180mAh battery capacity. You can now say bye bye to incessant charging of your smartphone with the Blackview P6000. When it comes to the hardware section the Blackview P6000 comes ready to work. Equipped with a mid-level MediaTek Helio P25 SoC and an ARM Mali-T880 MP2 GPU. For a mid-range smartphone this is probably one of the best processor used so you should be rest assured you’re in good hands. In combination with a 6GB RAM you should not expect anything less than a smooth performance. Also, there’s a 64GB internal memory expandable to 256GB using a memory card. Lastly, the Blackview P6000 features an Android 7.0 Nougat OS straight from the box. 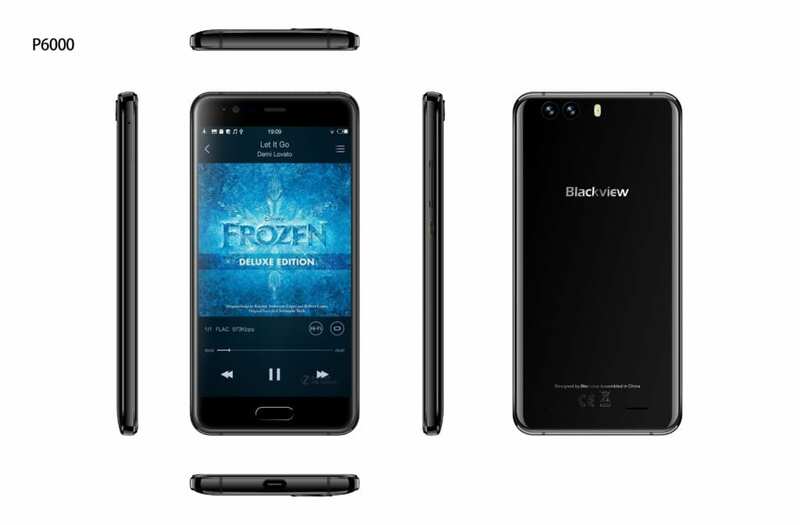 The Blackview P6000 is widely available for sale in various retail outlets. The price tag on this smartphone ranges from 95, 000 Naira to 110, 000 Naira depending on the deal and your location in Nigeria.